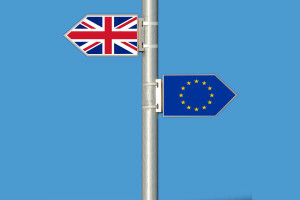 Only 14 per cent of workers in transport and logistics voted in favour of Brexit, according to a survey of 5,000 employees across a range of industries by WMB Logistics. Online electrical retailer AO has revealed that it has stockpiled some £15 million worth of its fastest moving products as part of its Brexit planning, warning that this is having an impact on its cash position. 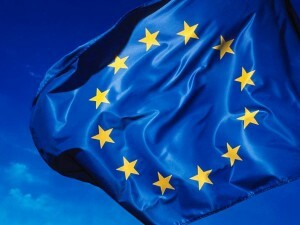 The Freight Transport Association has warned that the risk of a no-deal Brexit has increased following the rejection of the government’s withdrawal agreement for the third time on Friday. 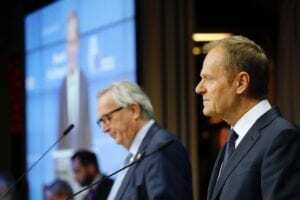 European Commission says it has now completed preparations in case the UK leaves the EU without a deal on 12th April, pointing out that this is an increasingly likely option. Prime minister Theresa May is expected to try for a third time to win support for her Brexit deal next week after MPs voted to ask the EU to delay the UK’s exit. 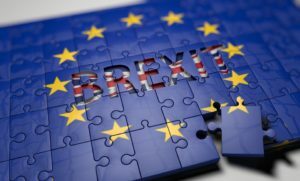 With Brexit close on our heels, the Supply Chain Conference which will be held on the 19 – 20 of March at the ETC Monument venue at 8 Eastcheap will tackle this issue and provide updates. 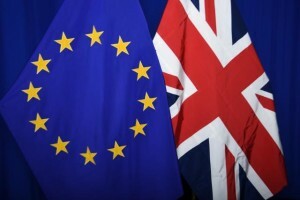 The government will not charge customs duty on 87 per cent of imports under plans to protect supply chains in the event of a no-deal Brexit.